I started practicing pranayama ten years ago. I spent two years studying the techniques and theories. 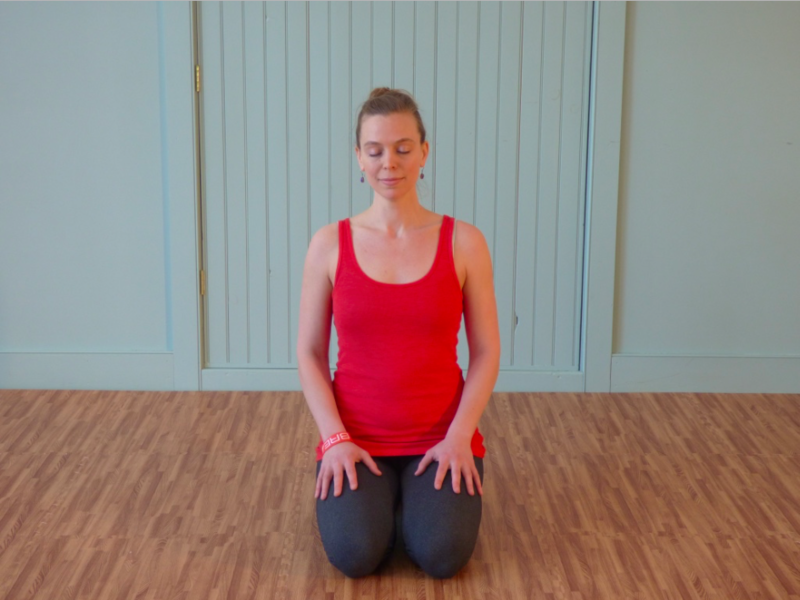 Before then, I’d received a very brief introduction to pranayama through drop-in yoga classes. The intricate breathing practices were interesting, but I was much more attracted to the physical practice of yoga. 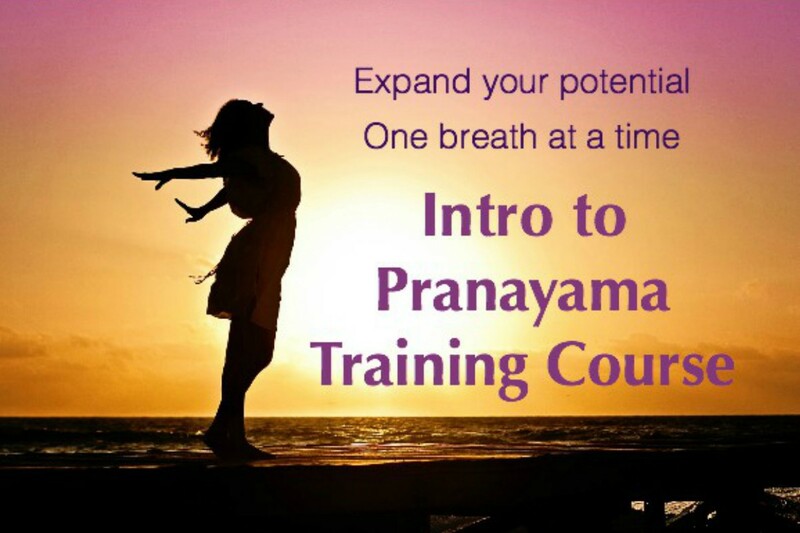 When I decided to become a yoga teacher I started learning basic pranayama techniques. Honestly, I didn’t want to do it! I didn’t have much patience and foolishly thought it was too easy for me. The truth was that the idea of meditation was a little terrifying. I had been working with an anxiety disorder and the suggestion to sit quietly with my own mind seemed impossible. There’s a saying in yoga: That which you resist is the thing you need the most. My yoga teacher could see that I wasn’t breathing properly. He insisted that I learn the basic techniques. I went on learn the more advanced techniques and over time the theories began to take root. Eventually, I began to experience the more profound, subtle effects of pranayama. Pranayama training gave me a great appreciation for internal yoga practices. I also respect the many health benefits of asana practice. Americans have explored this facet of the yoga diamond extensively, due to our appreciation of the athleticism of the human body. If you never go beyond the physical practice of yoga you are shortchanging yourself. If you take a bunch of vegetables, cut them up and put them into a pot, pour water over them but never turn on the stove… and somehow, you’re expecting that it will transform into soup. Obviously, that’s never going to happen. The way to light the fire of yoga practice is through comprehensive application and cultivation of the internal practices. It’s absolutely essential to have a well-rounded understanding of all of the branches of yoga in order to make real progress. There’s a popular misconception that yoga can be anything to anyone, which is simply not true. Not in the traditional sense of what yoga is – a path to Self-realization and union with the divine.